I made even jj2 hud in hd as screenshot. 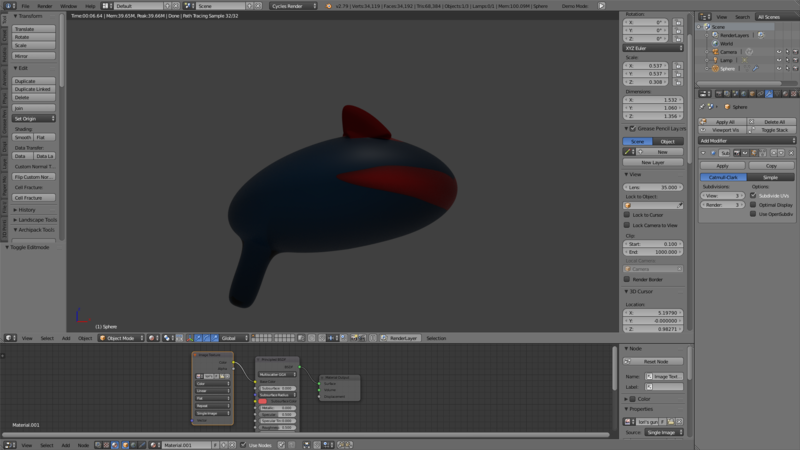 This is my old first model of Razz A'ma Tazz,but with his steampunk clothes and scuba dive gogles I mean mask.It was before I learned myself how to merge objects in Blender. 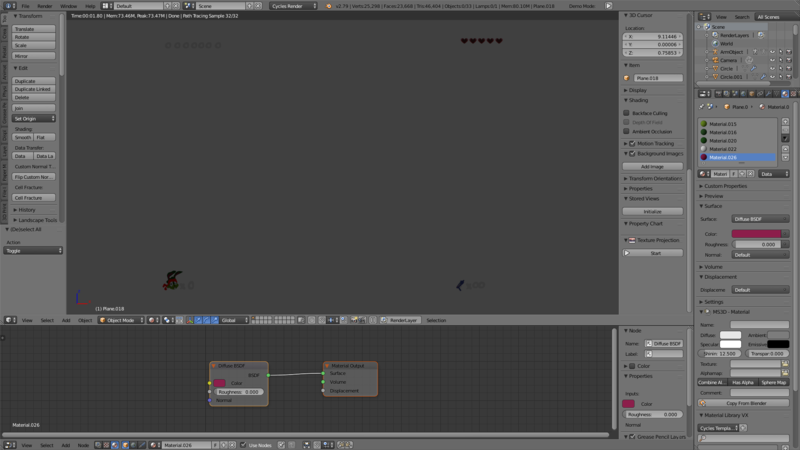 This game project might come easier if I could have(someone on this forum)some crew I mean development team.Game directors,artists,map designers,game designers,3d modellers,sound composers,music composers and programmers.Which crowdfunding method you want via PayPal or Patreon?Maybe you want to do this for free without any payments? 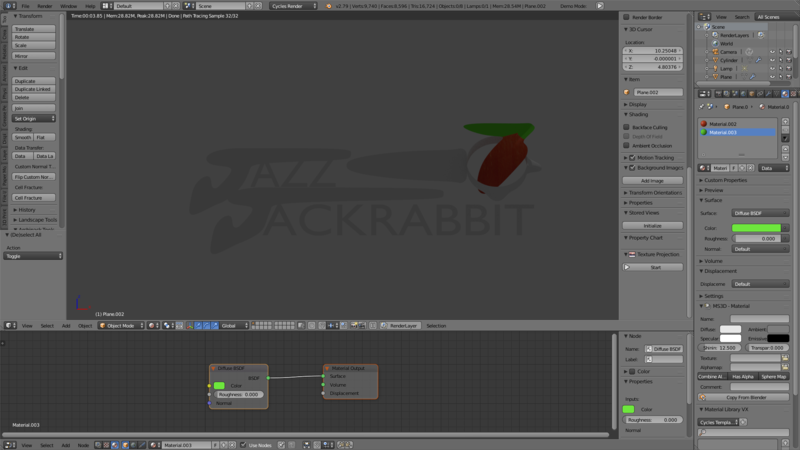 I made logo of Jazz Jackrabbit Advance in HD lighter and darker. Now I want to show you jj1 loading screen in HD.My first attempt. 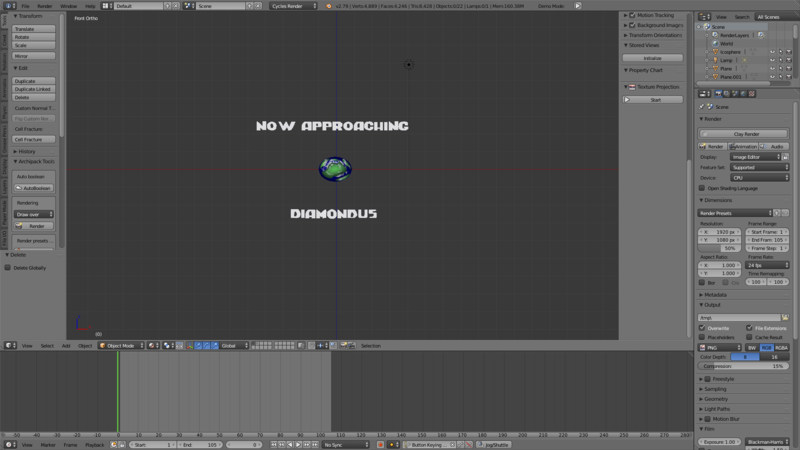 Sorry to say, but that's probably the best thing you made, the diamondus screen. I couldn't stop laughing during the first page of the thread honestly. Especially with that genitalia between ears comment. 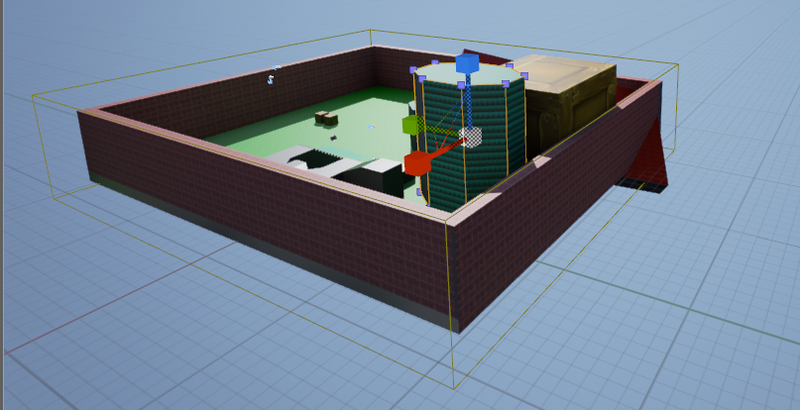 I made this map,but to me it wasn't done properly so I stopped making it.It was before I discovered how to extract character models from umodel viewer of old jj3d demo speaking of character model from the left from Jazz Jackrabbit ios kismet demo back in Unreal Engine 3/Unreal Development Kit in 2010 eight years ago. Before I made final jj3 huds of unused I mean never used in old alpha jj3 demo I made jj3 hud placeholders as screenshots it was my first attempt it's more than one older design. Before Lori Jackrabbit character 3d model design more inspired by Judy Hopps I made first 2 different looking 3d model designs of Lori Jackrabbit that might look much different than my current ones. 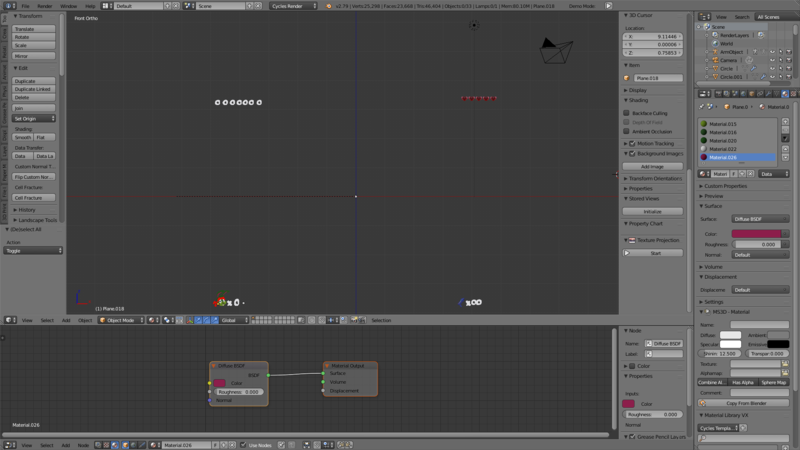 I admit this model was looking awful,but it was older 3d model that I made couple of years ago. 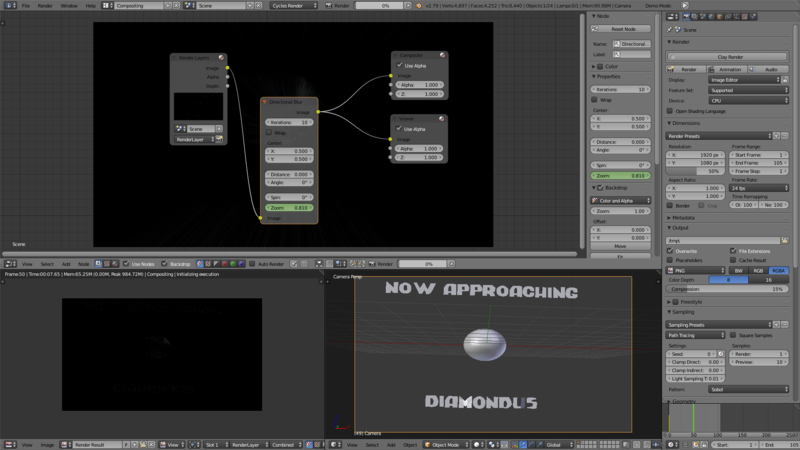 Speaking of this also quite old model it exists only in screenshot form just like that one I showed you before. 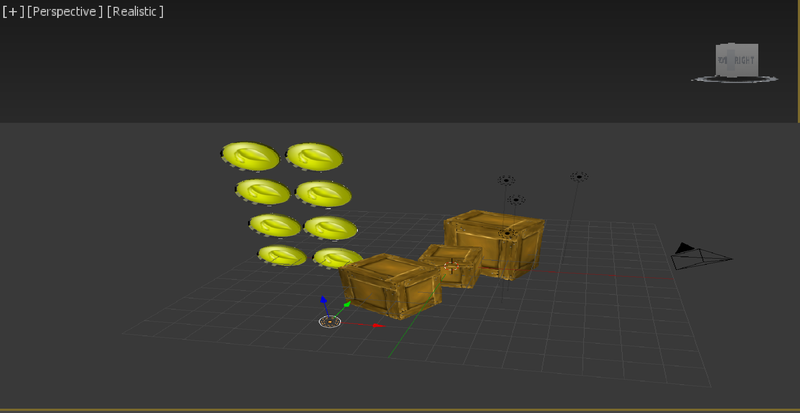 Before I went from Windows 7 to Windows 10 I was able to test 3d modelling objects in that case coins and wooden crates using old textures from Jazz Jackrabbit 3 outdated alpha demo now I can't extract all textures from old unreal editor version 1.0 currently I can extract some of them using application named Unreal Model Viewer. 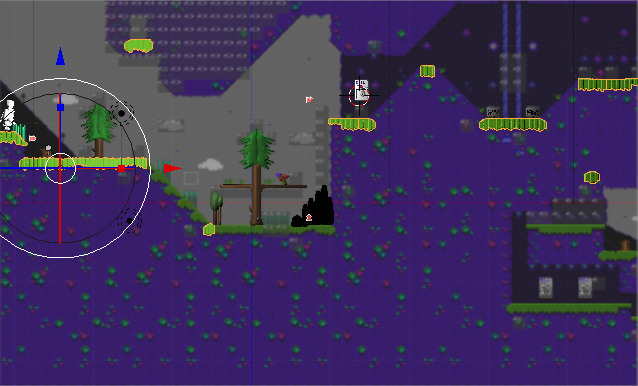 Here's one of my early designs of JMPForts map as screenshot.So which one in your opinion is the best one.Not this one of course. 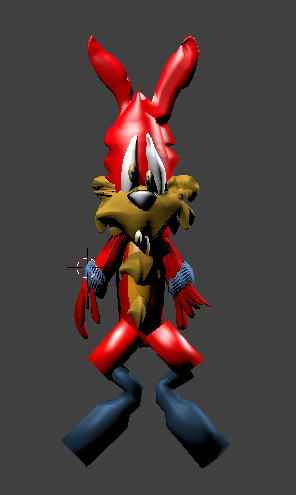 Here's screenshot of my the earliest and actually first the worst looking Spaz Jackrabbit 3d model before that last actual final design that I made. 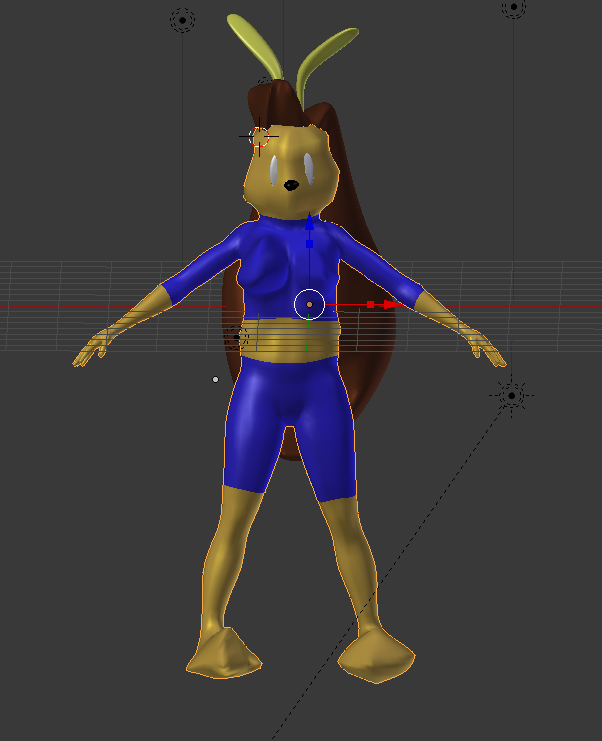 However in this screenshot I was trying to be inspired by Sonic Generations,but I decided to leave this because model of younger Jazz Jackrabbit 3d model wasn't satisfying to me even that modern one.It was before I learned how to extract 3d model from unfinished jazz jackrabbit 3. Is it really necessary to post all these old models, that are (by your own admission) not that good? 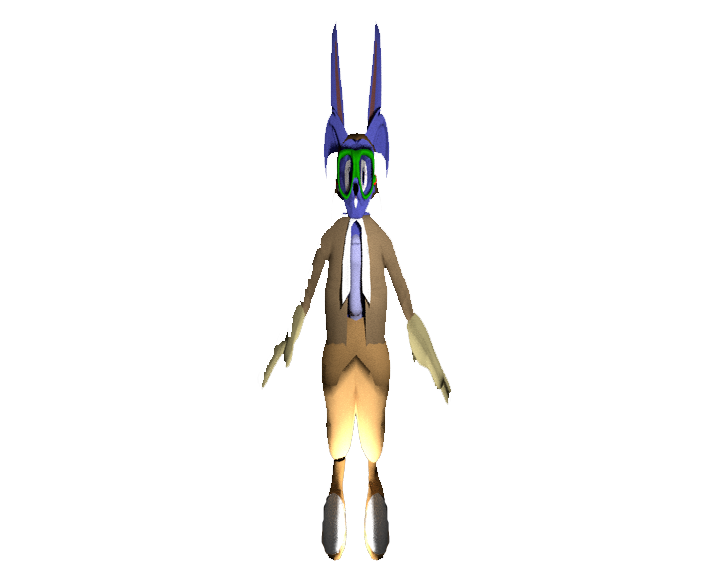 If you want I can delete comments on this thread if you don't want to see old jazz jackrabbit characters 3d models.Just tell me how many post I should delete containing my old models if I broke some rule.How can I now delete my posts now?Interface was change so for this moment my comments about my old jj related models should stay for a while at this moment. Last edited by luke11685; Jun 2, 2018 at 03:21 PM. Okay well it doesn't look that bad ingame honestly. Actually apart from that deformed look of being like melted plastic, this one captures the spirit of spaz the best. The next picture you posted is really horrid though. 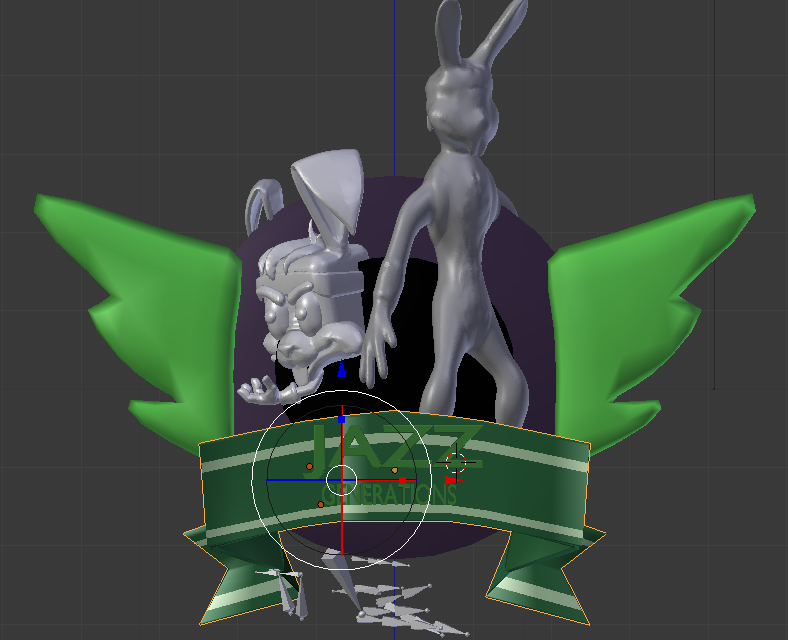 Well I guess second Spaz Jackrabbit is looking better than first one,right? Seriously, even though that one might look more solid, it doesn't have the "spirit" at all. Honestly the first one looks horrible. Because it looks like melted plastic? I'm sorry but still despite that it's better than the stuff on the first page. 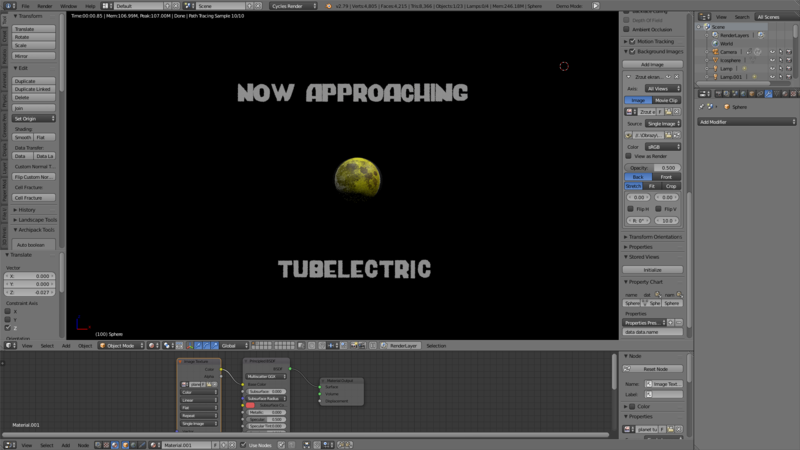 Now it's time for loading screen of jj1 in hd of planet Tubelectric. 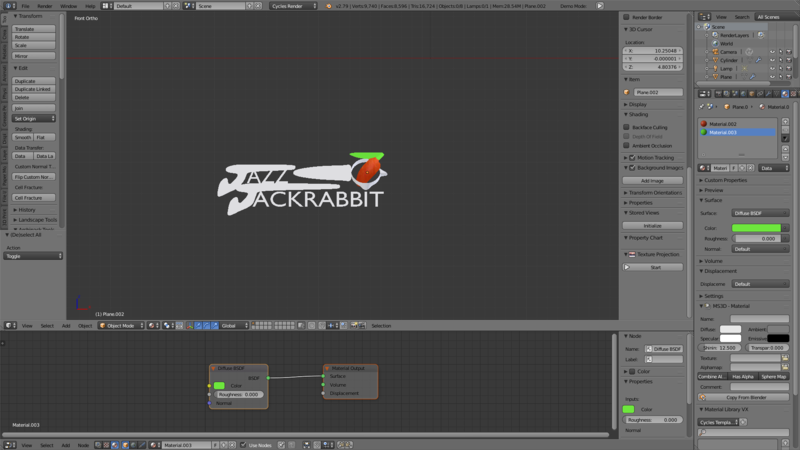 Here's my new Spaz Jackrabbit model screenshot I made today. 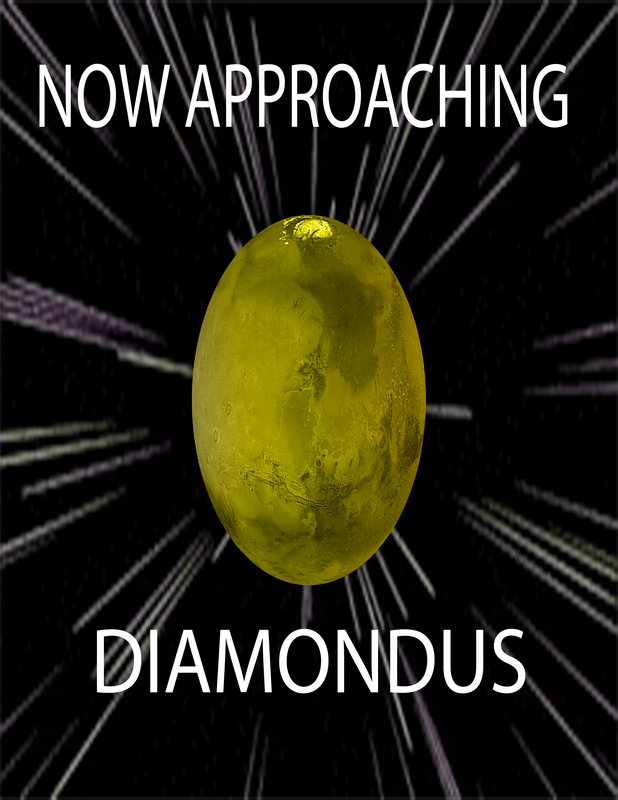 It still says Diamondus btw, but okay. That model looks kinda cute but his arms/hands and the lower parts of legs are still stretched out of proportion. Oh sorry my bad I fixed it now. 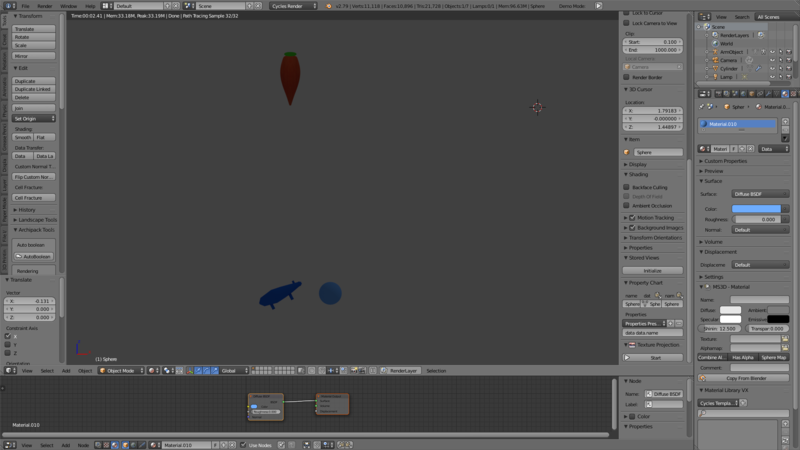 Now it's time for jj3d hud in hd from 013d alpha. 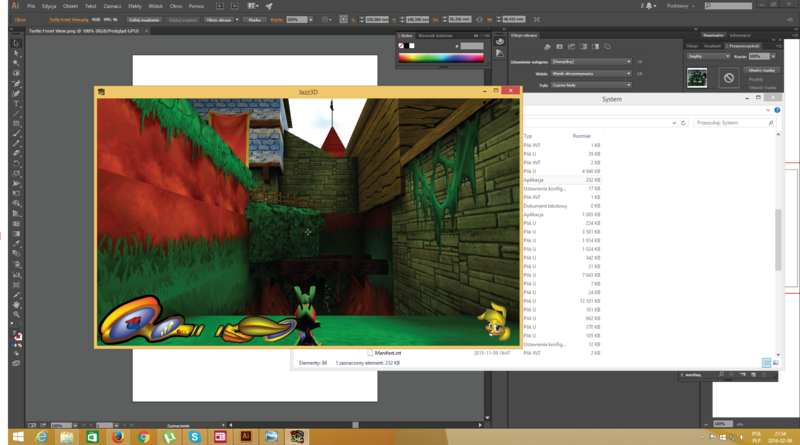 I also want to show you how LFG2000 was looking in Jazz Jackrabbit ios demo back to Unreal Engine 3/Unreal Development Kit Era aka Kismet Tutorial. 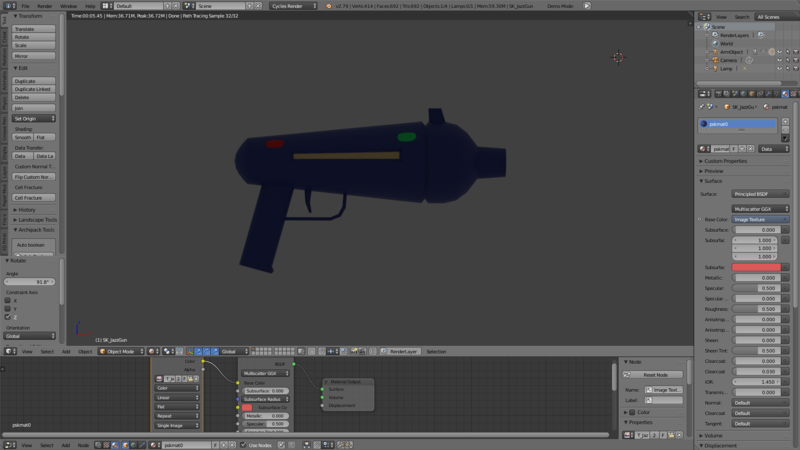 I used Unreal Model Viewer to extract 3d model of this gun. 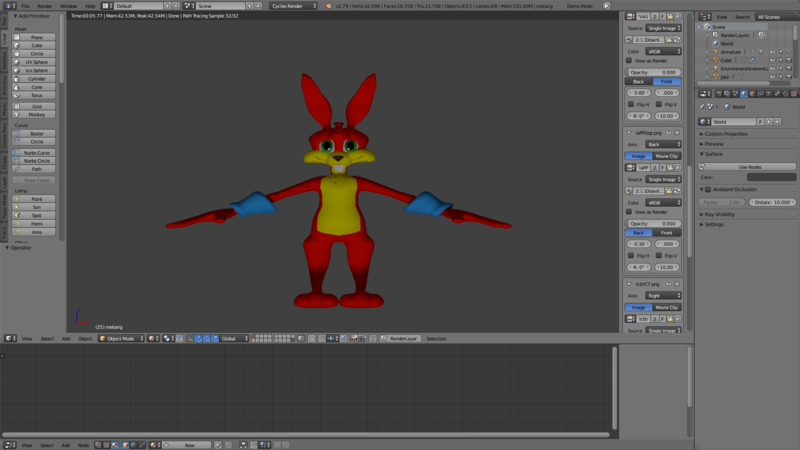 I made my first model of Spaz Jackrabbit's gun as screenshot. 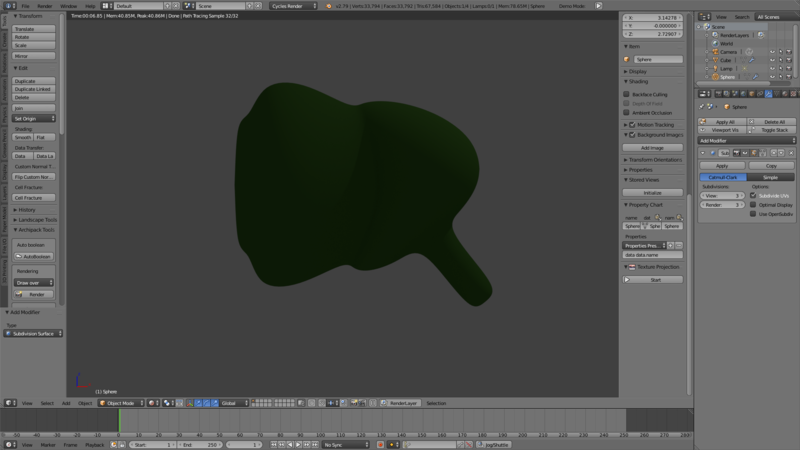 I made my first model of Lori's gun rendered in 3D.Wanna see? 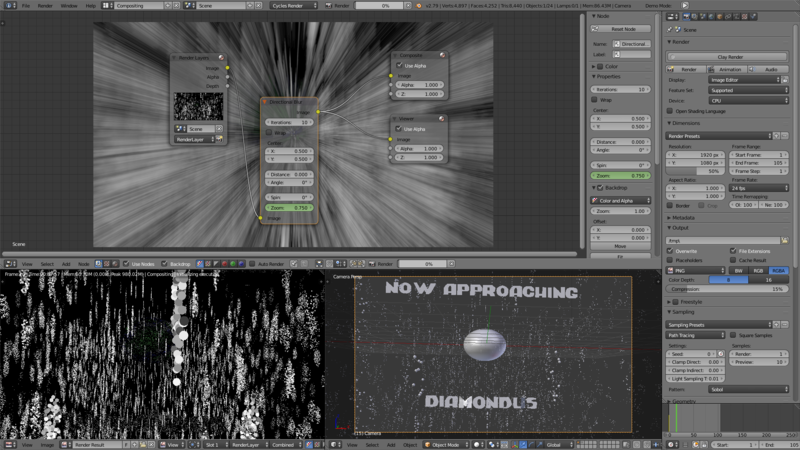 Redesign of Lori's gun looks impressive,isn't it?Anyway I made 3D render of Planet Diamondus recreated a little bit especially with now different font includin hyper speed motion animation.If you didn't want to see render of Lori's gun maybe I should stop uploadin here a screenshots if this is annoying just tell me about it,okay?I decided to show you just screenshot made in Blender because when I was trying to display animation of hyperspace speed this software keep closing automatically.Here's what happened instead of hypersppace speed dynamic motion animation.I'll try to fix it.I'm sorry about that.Honestly I didn't expect to happen. 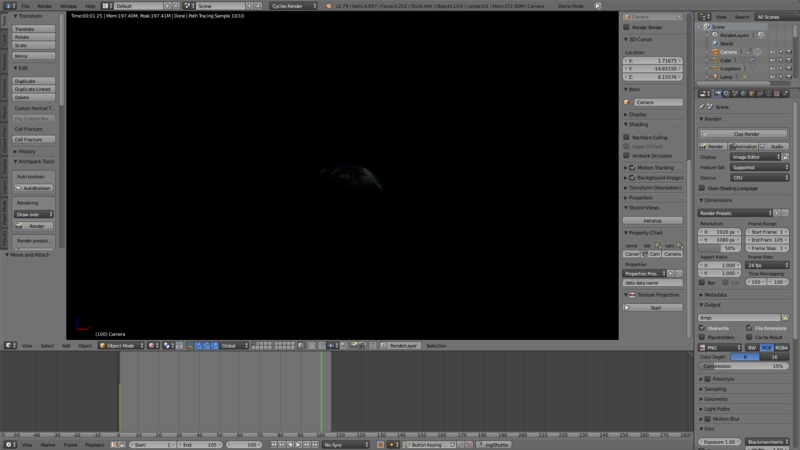 Probably I should move a camera as first step of making animation of stars hyper speed. 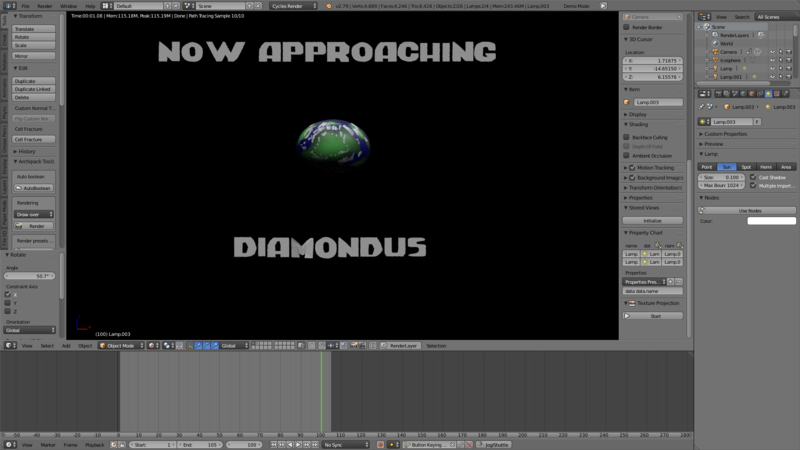 Well it's not that bad as I thought rendering jj1 loading screen of first world takes a time. just look at left screen on lower corner. Guys I have very bad feelings about this. These stars are looking like in Matrix code.But they are white and not green that's an exception. 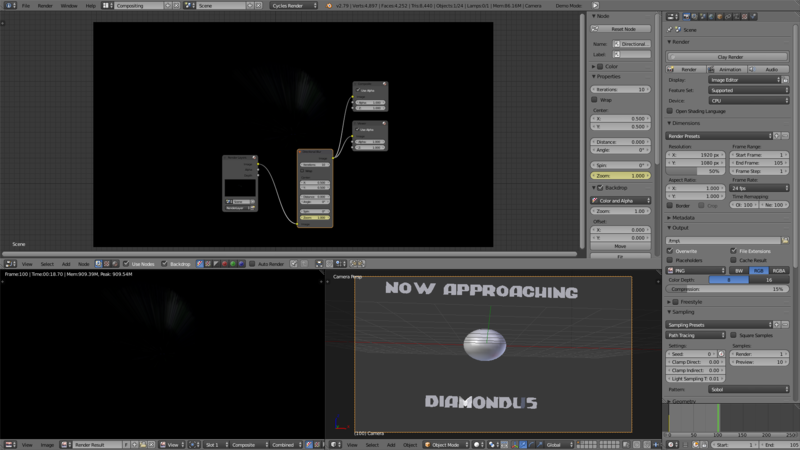 And it's something completely different without dynamic stars background for now. 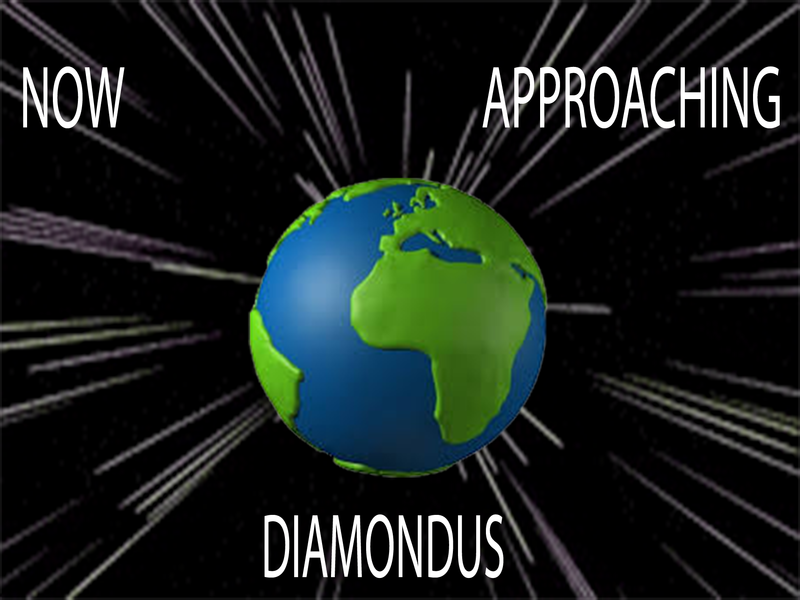 I fixed the lights of loading screen to planet Diamondus. 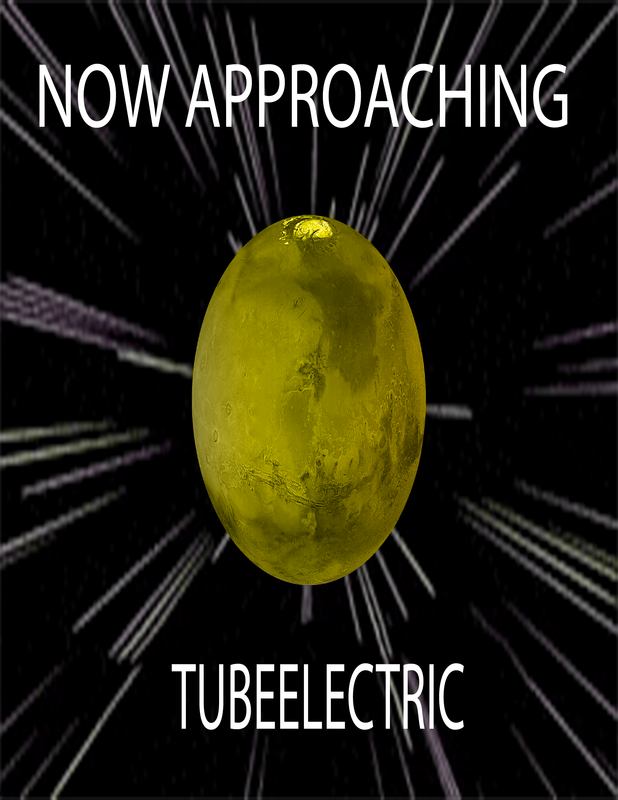 Now it's time for loading screen to planet Tubeelectric. Magnificent work! Keep em coming! We are eager to see more! 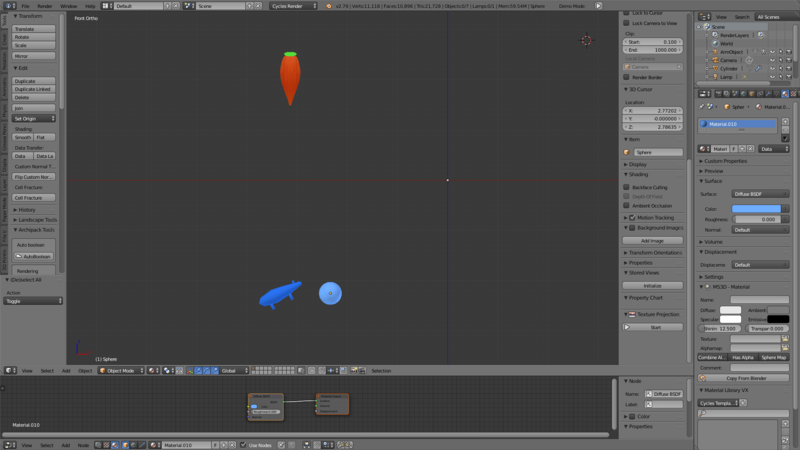 Can you tell me precisely how small body of Spaz Jackrabbit 3d model in screenshot should really be?Speaking of image accuracy. 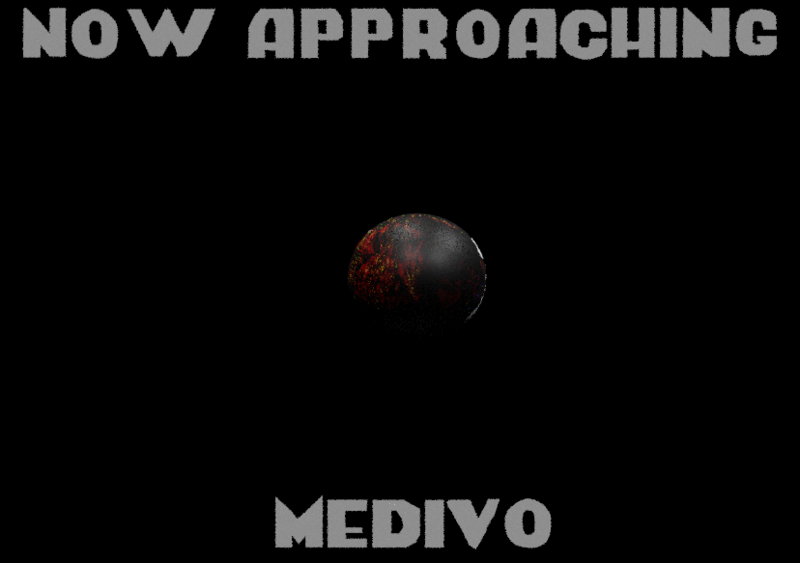 Today I want to show you hd loading screen of planet Medivo.After I will think what else I can show you next.I'm not sure if it looks good. I suppose it looks fine except that white halo around it? I forgot how the original image looked like honestly. As for Spaz's size, it depends if you want to stick close to the jazz2 looks or not.